For many, the return of fall means one thing around here: the return of NASCAR to the Dover International Speedway! 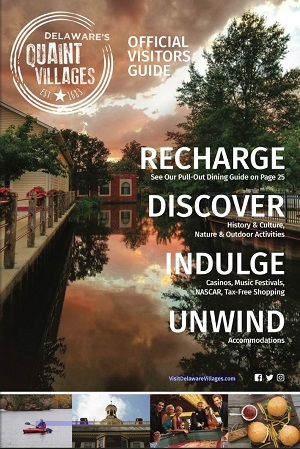 Experience all the thrill and excitement of the 2018 Monster Energy NASCAR Cup Series Championship Playoffs this October in Delaware’s Quaint Villages. 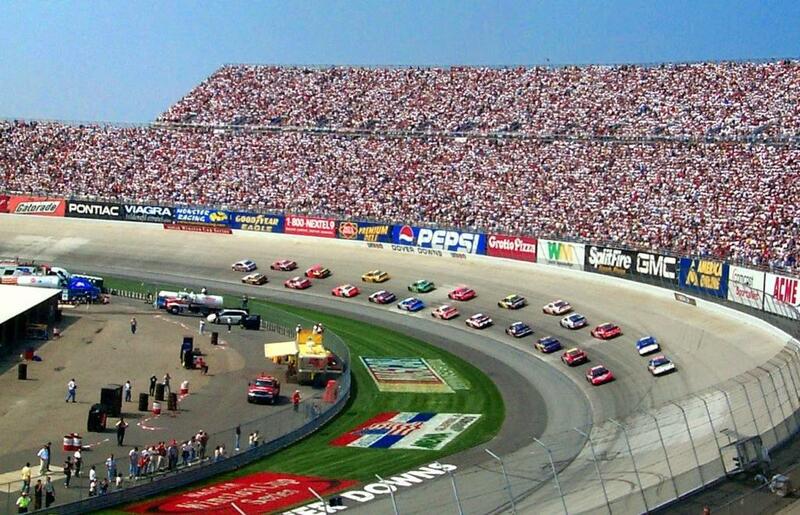 The Dover International Speedway has hosted Monster Energy NASCAR Cup Series races every year since 1969. The world’s fastest concrete oval has an international reputation of being hard on both drivers and equipment, earning it the nickname the “Monster Mile.” See it in action for yourself this October 5–7 as NASCAR returns for a tripleheader weekend! You don’t want to miss a second of this high speeds, high stakes, high thrills weekend. Get in town early for a special, behind-the-scenes tour of Dover International Speedway on Thursday, October 4, and then feel the excitement build with the annual NASCAR Hauler Parade, a spectacle featuring dozens of 80-foot tractor trailers traveling through the city, sponsored by Delaware’s Quaint Villages. The parade starts at 5 p.m. and is followed by a happy hour at Grey Fox Grille & Public House until 7 p.m., with plenty of drink specials available. The races kick off on Friday, October 5, with the NASCAR K&N Pro Series East Race. On Saturday, October 6, the tension builds with the NASCAR Xfinity Series playoff race. And the grand finale will be watching defending race champion Kyle Busch compete alongside NASCAR’s top drivers like Jimmie Johnson, Kyle Larson, and Chase Elliott in the Monster Energy NASCAR Cup Series playoff race on Sunday, October 7! Buy your tickets today! Tickets for children 12 and under are free for Friday and Saturday races and just $10 on Sunday. Find the perfect place to stay, and bring the whole family to enjoy the carnival-like atmosphere, and get ready for another heart-pounding NASCAR weekend.